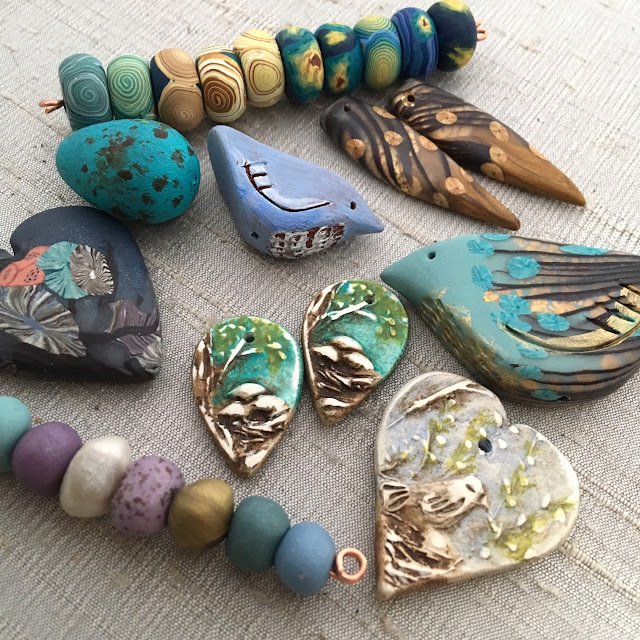 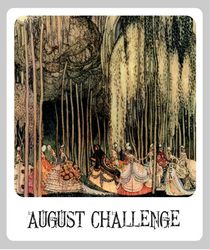 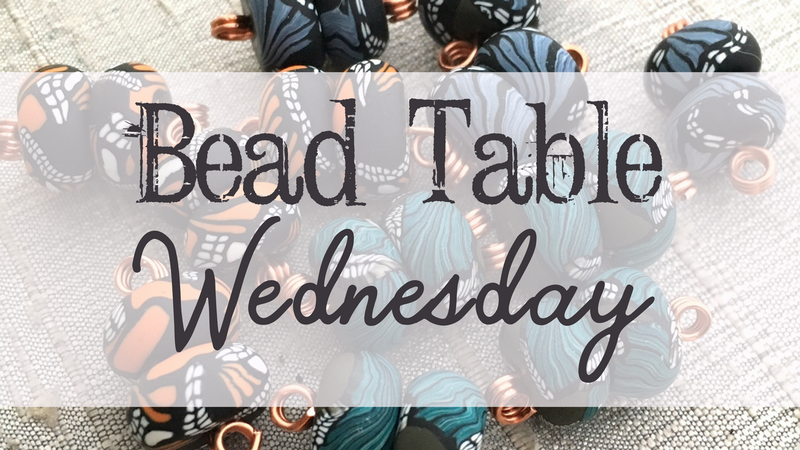 Welcome to Bead Table Wednesday. 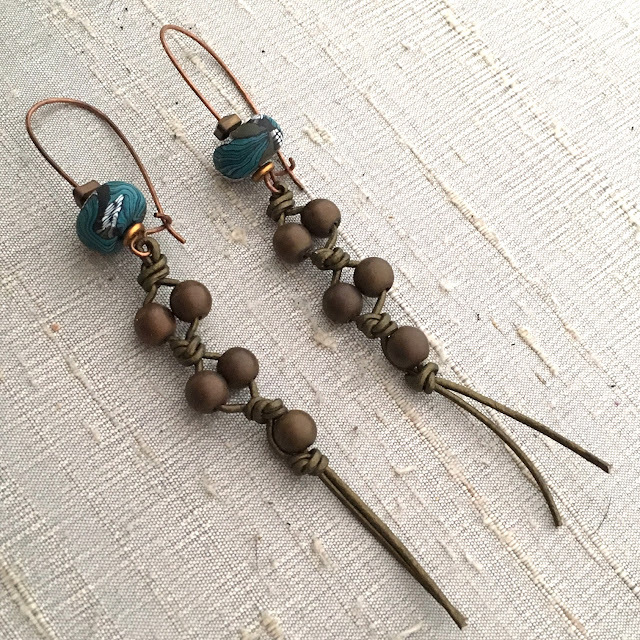 Today on my table I share a leather knotting project to make a simple pair of earrings. Cut two 12" lengths of leather .5mm leather for the earrings. Stop by my Etsy shop and use code CRUISE25 for 25% off orders until Friday.